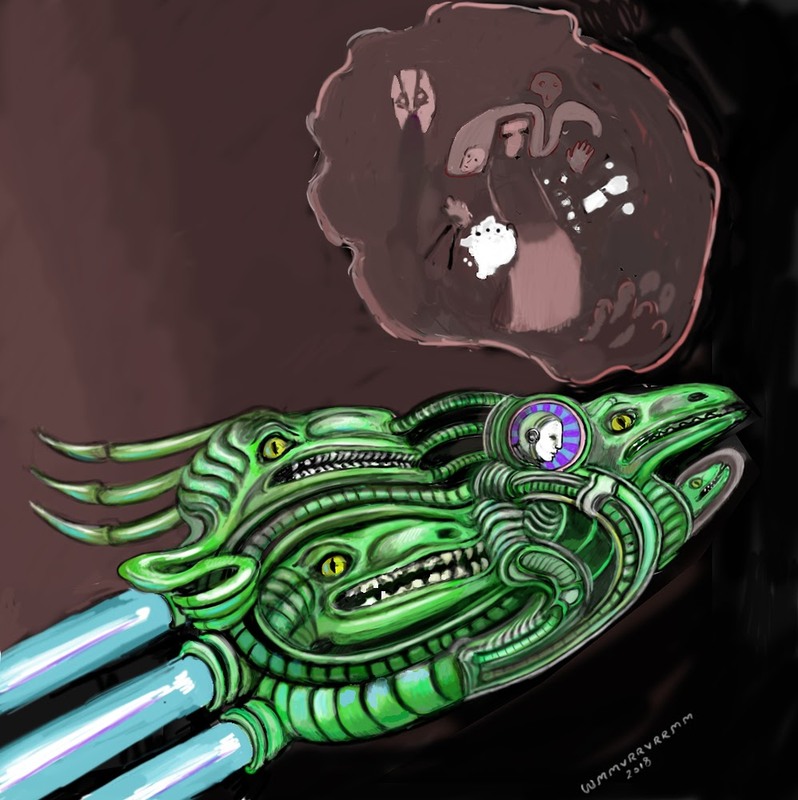 Alien Explorations: Occator crater lights complex on the Ceres planetoid. 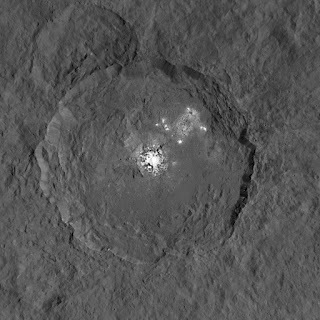 Occator crater lights complex on the Ceres planetoid. 7th Century AD approx. a) See:The Nativity icon, St Catherine's Monastery, South Sinai Governorate, Egypt, from approximately 7th century AD. The Dawn probe sends the first clear images of Occator Crater. 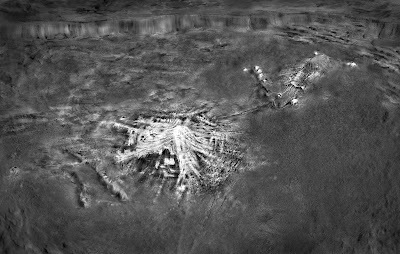 Illustration of Occator Crater drawn by Andrew Currie after the Occator Crater had been photographed and this photograph had released to the public, and presented on Richard C. Hoagland's "The Other Side of Midnight" radio program website.